Many businesses rely on outsourcing some or all of their IT to managed service providers (MSPs), but a new study from Kaspersky Lab reveals that two out of three MSPs are suffering from a shortage of qualified cyber security staff. Among the findings are that cyber security is no longer seen as a separate or optional function among MSPs with 92 percent now including it as part of their portfolio of services. More than half (51 percent) cite security as essential to their customers' operational continuity in the next three to five years. Cyber security is expected to boost MSP business too, for those with small customers, with up to 50 end-user workstations, 77 percent expect to see an increase in business. Of those MSPs working with large businesses 78 percent expect security concerns to help them retain business. Ransomware protection is the top concern of customers both large and small. 54 percent of MSPs with enterprise customers claim this is their customers' main concern, followed by 49 percent of MSPs with smaller customers. But MSPs face a number of challenges when it comes to investing in the expansion of their cybersecurity offering. 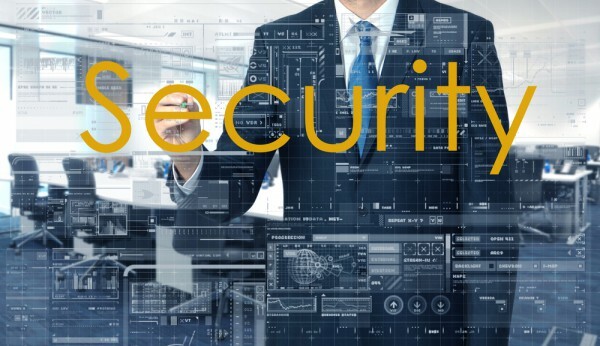 Two-thirds of MSPs, serving both the large enterprise market and smaller businesses agree that a shortage of qualified IT security professionals for hire contributes to the challenge of ramping up their cyber security offerings. In addition, around half have difficulties with the remote deployment and management of their solutions (51 percent for those with enterprise clients and 54 percent for smaller businesses). To overcome these challenges, MSPs need to select cybersecurity products that are easy to manage and use but also offer high quality protection. "For service providers, it's not enough to simply have cybersecurity services in their portfolio. One damaging incident such as ransomware infection can undermine their reputation and affect relationships with customers," says Vladimir Zapolyansky, head of SMB business at Kaspersky Lab. "That's why they need the most powerful security solutions and we at Kaspersky Lab are committed to this approach by offering the most tested and awarded protection for endpoints, mail servers and virtualized environments, so that MSPs can deliver as many cybersecurity services as they want to boost their businesses." You can find out more about the challenges MSPs face in responding to security threats in the full report available from the Kaspersky site.